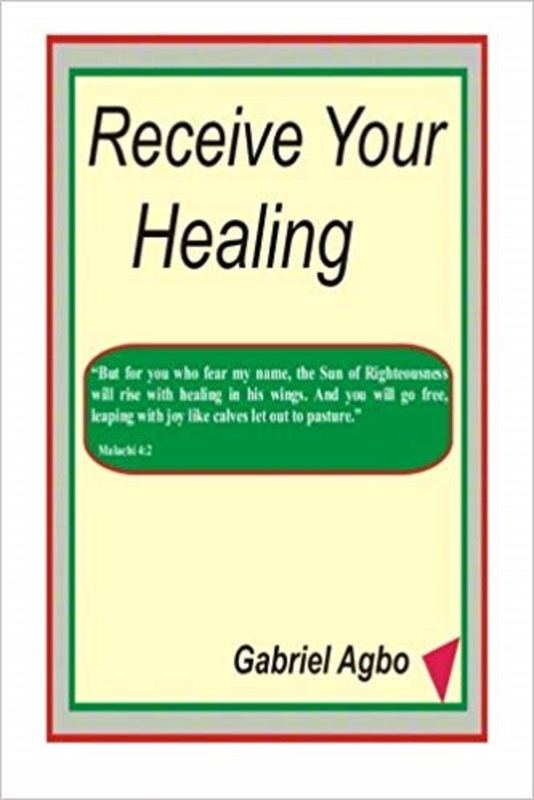 This book is about how to receive divine healing. Can God still heal? Yes! Can we live in good and perfect health today? Yes! Our God is the same yesterday, today and forevermore. Expect your healing as you read. Here, you will read some incredible testimonies that will instantly increase your faith in God and His unlimited ability and wiliness to intervene even in worst situations. For example, God still cures incurable and terminal diseases. He still raises the dead. Have you read about a man who was raised from death after staying two days in the mortuary? Now, if God can do that, why do you think nothing can be done about that your condition? There are many other incredible testimonies here. There are ten powerful, illuminating chapters in this book: All Things are Possible, Healing is Your Right, Origin of Sickness, Word of God, Name of Jesus, Holy Spirit, Power of Faith, Retaining Your Healing. You will also learn about the roles of prayer, anointing oil, laying of hands, compassion (love), obedience, angels, praise and worship, etc, in our quest to receive and retain our healing. 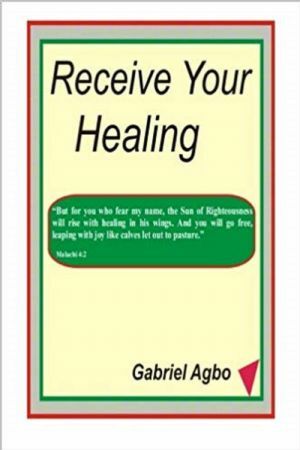 This book is designed for you to receive your healing as you go through it, and it’s very practical.